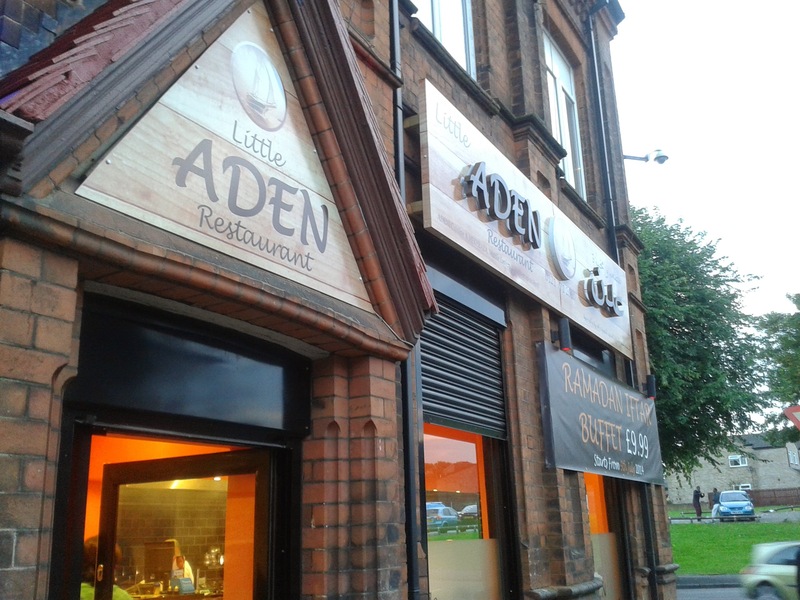 Over the past couple of weeks, I have been able to attend two very different buffets in the heart of Small Heath. They have been put on specially for the month of Ramadhan but if you hurry, you can catch them. First up, Little Arden. 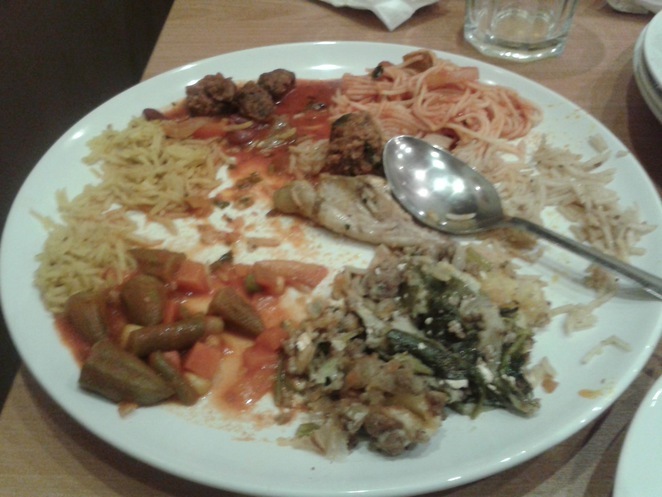 This is located locally to me, it had recently opened and they had just started a buffet, so we thought LETS TRY IT. After fasting for around 18 hours, you want some good well-made food and you just don't get it here. 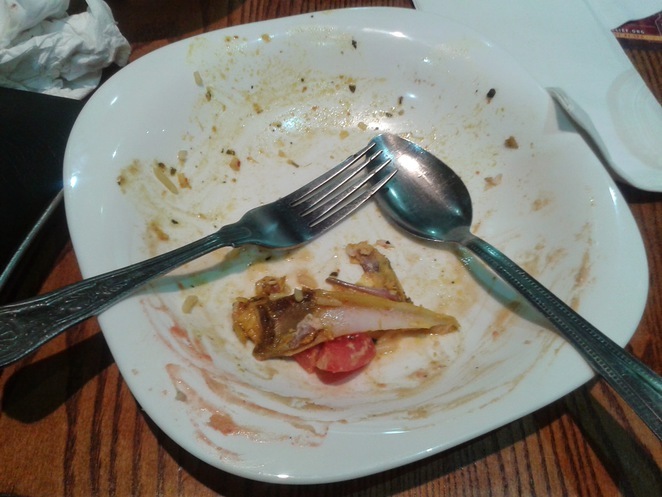 There was maybe one dish out of 20 that I enjoyed and I ended up leaving most of it. I hate waste but I just couldn't finish it. I ended up filling up on spicy potatoes and hummus. Thank God for Hummus! I was wondering why the place was so empty and it is all to do with the food. I won't be going back for food that is very amateur, I could make better and it may just be £9.99 but it wasn't even worth that. 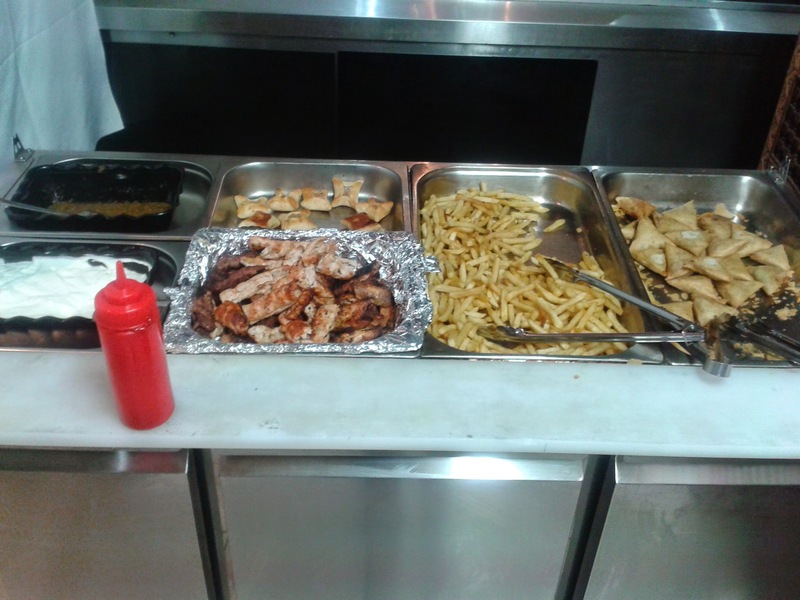 Service was also lousy, as well as the selection of dishes. They need to step it up DRASTICALLY! 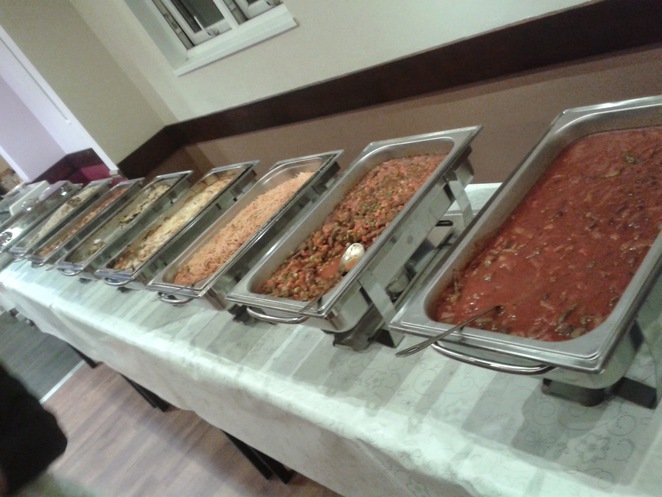 The second buffet we tried was at Al Rabie on Coventry Road and that was amazingly good. They were jam packed full of people and the food was constantly getting refilled. 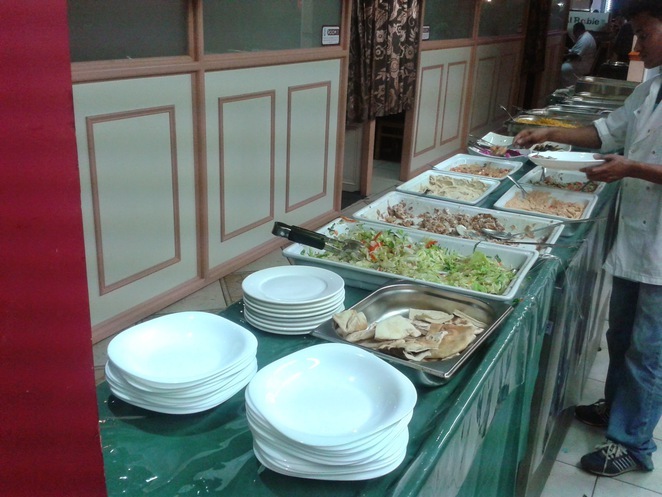 There was an amazing selection of curries, kebabs, rice dishes, pastries, salad, hummus, potatoes and deserts. They even had lied out drinks and tea. The food was impressive, as was the selections and the service was also top notch. Al Rabie has the same owner as Bader's and the quality just shines through. I cannot wait to go back soon. It is a shame that the buffets are only implemented during the month of Ramadhan but perhaps better for my waistline. A couple of the dishes had cheese or yoghurt in but they were easy to avoid. Very friendly and helpful. Cannot fault. It was 13 pounds each, which is a bargain considering that is for a starter, main course, dessert, drinks and tea. TAKE ME BACK!!! There is no contest between these two because Al Rabie is the CLEAR winner, I mean just look at my plate in the image below.